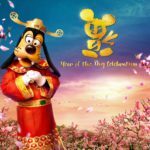 Guests visiting the Hong Kong Disneyland Resort this spring and summer will be able to enjoy the first ever Carnivale of Stars. Packed full of special events and magical surprises the Carnivale of Stars celebration will feature new shows, a special character processional, a Disney egg hunt, delicious treats, gorgeous landscaping, and so much more. The Carnivale of Stars runs from March 15—June 20, 2018. Minnie Mouse is planning a surprise party for Mickey and guests are invited to join in the celebrate for the famous Mouse. This brand-new projection show will take place along Main Street, U.S.A. every evening displaying Mickey’s milestones on the iconic buildings. 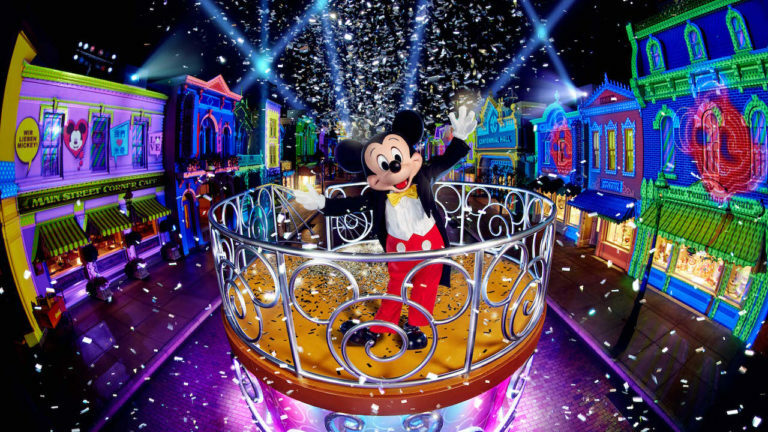 An experience unlike any other full of music, colorful images, dazzling lights, and of course an appearance from Mickey Mouse himself! Guests will not want to miss this special show. 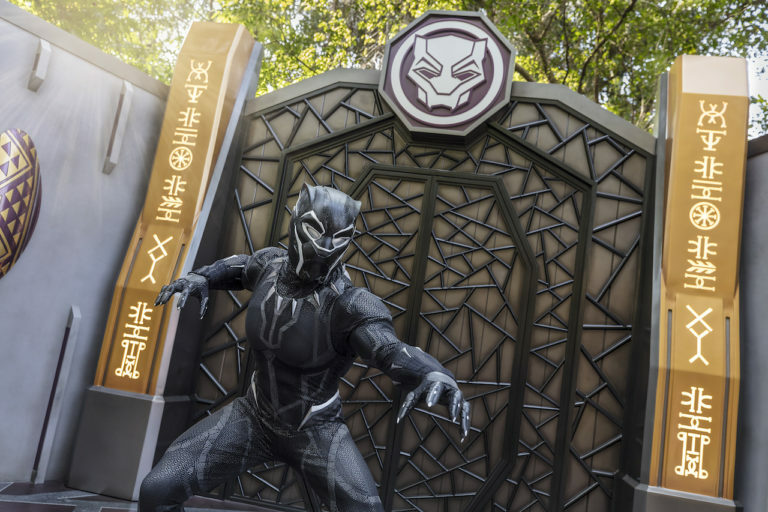 Beginning on March 30th, guests will have the chance to play interactive games including, Wheel of Fortune, Blongo Balls, and Plinko at the Theater in the Wild in Adventureland. If they’re lucky, they may even win some exclusive souvenirs. After their gaming experience, guests can spend some time with other adventurers—Disney characters! 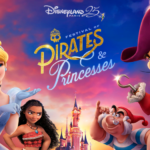 Carl and Russell from Up, King Louie and Baloo from The Jungle Book, Timon and Rafiki from The Lion King, Genie and Jasmine from Aladdin, as well as Lilo and Stitch will all be waiting to greet guests. That’s not all, Adventureland will also be the home of Moana as well as super hero, Black Panther. Speaking of super heroes, over in The Annex at Main Street, guests can meet the lovable Baymax and brave Hiro from Big Hero 6. There’s even more! In April, Guardians of the Galaxy favorite, Groot and web slinging Spider-Man will come to hang out with guests in Tomorrowland. This new stage production will highlight the adventures of one brave voyager in what promises to be a beautiful and music-filled show. 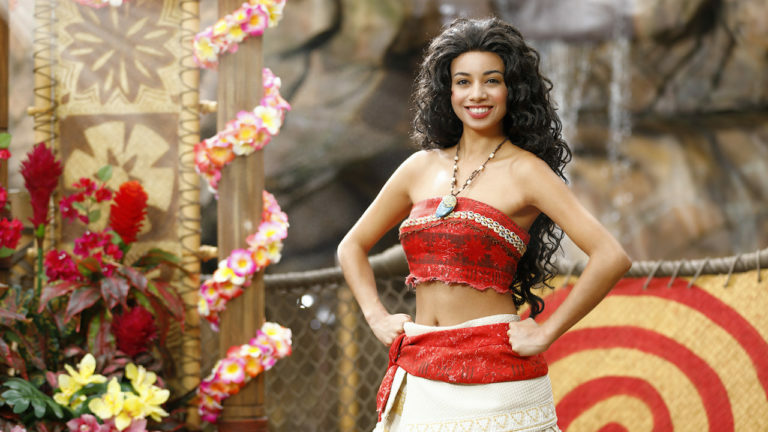 Moana: A Homecoming Celebration will perform in Adventureland beginning this May. Everyday over 30 Disney characters and over 50 performers will dance and sing for guests during the Disney Friends Springtime Processional. Making their way down Main Street, guests will be awed by the colorful parade, talented dancers, and incredible music. Be on the lookout for StellaLou, Duffy, ShellieMay, and Gelatoni in their brand-new spring outfits. Judy and Nick from Zootopia, Alice and the White Rabbit from Alice in the Wonderland, Marie from The Aristocats, the Seven Dwarfs, Tigger and Piglet, will all be there too! 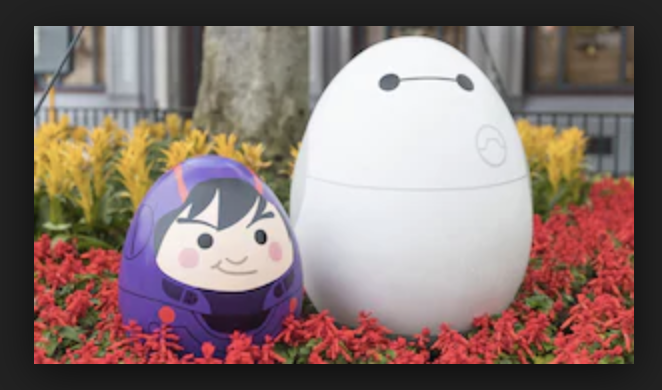 The Disney Character Egg Hunt returns this year as well. Almost 100 character-themed eggs are hidden around the park and hotels during this celebration. Pixar, Disney, and Marvel characters are waiting to be spotted including StellaLou, Black Panther, Mr. and Mrs. Incredible, and Frozone. 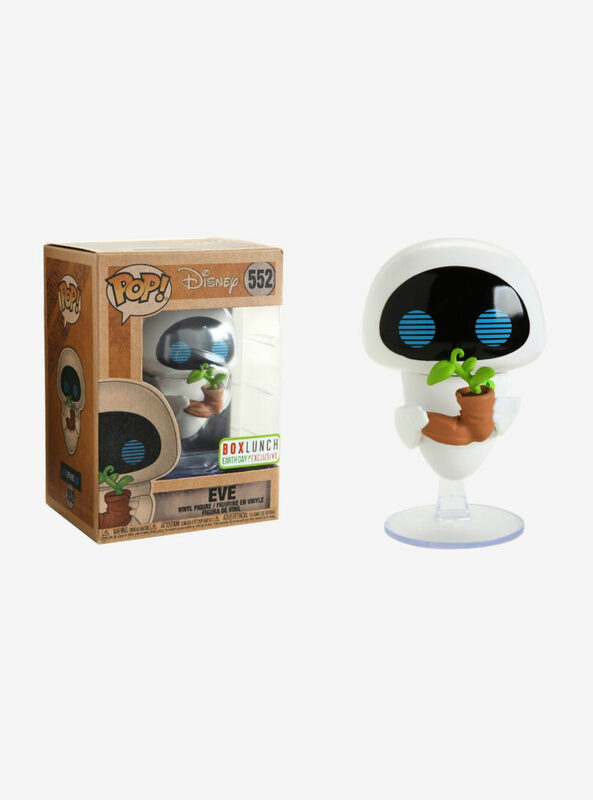 Disney Friends Springtime Garden combines favorite characters with gorgeous plants in classic scenes from Disney’s best stories. Every one is a work of art and makes for an excellent photo opportunity. If that’s not enough, the fun will extend with a Water Play Street Party from June 21-September 2, 2018 featuring The Incredibles and Toy Story characters. 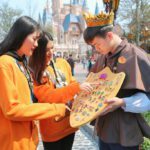 Finally, as part of its castle expansion, Hong Kong Disneyland is encouraging guests to help create a castle mosaic. Guests can take a picture in front of the castle and share the picture on Instagram with the hashtag #CreateADisneyCastle to create a Disney castle mosaic together.